We Grow Businesses With Web Design, SEO & Inbound Marketing. As a leading Digital Marketing Agency in Hampshire, we're dedicated to building innovative brands, experiences and technology for ambitious businesses with big plans. We have been consistently rated by our customers one of the best Digital Agencies in Hampshire. We are a leading Web Design Company and since 2006 have been helping businesses grow through digital. Our attention to detail goes far beyond building great looking websites. We go above and beyond to give our customers a great experience from beginning to end. We need help to improve our Google rankings. of companies. Here are a few of our recent successes. 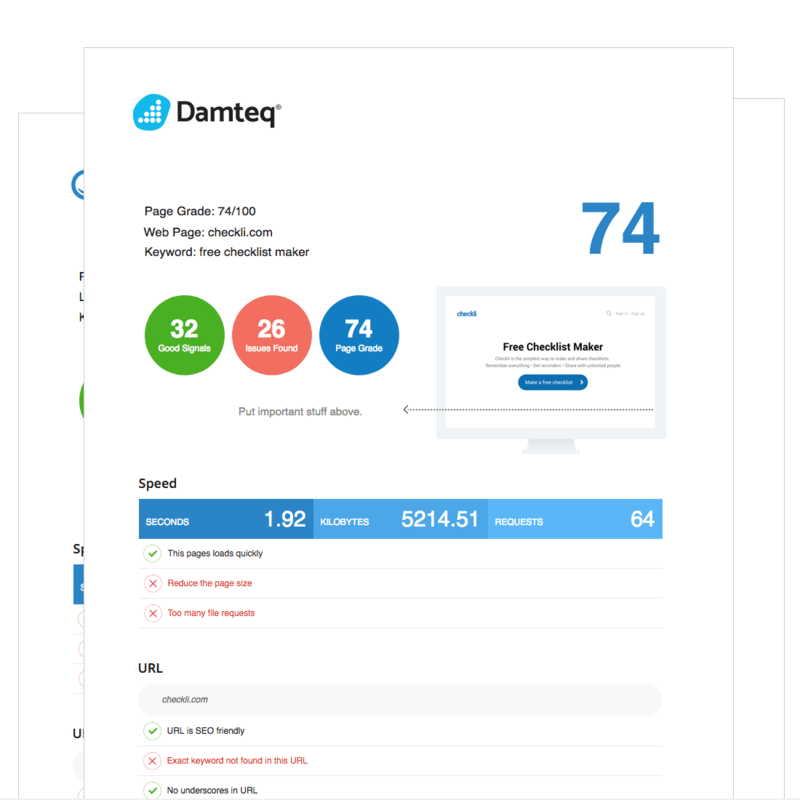 I have had a brilliant experience working with Damteq. They have created my dream website from scratch and continue to provide support whenever I need it. How Good is Your Website SEO? Our audit tool checks over 100 fundamental SEO signals to determine your Google Ranking. 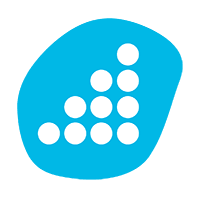 The instant audit is free and comprehensively checks your website performance to help you rank better in search. The report will outline the changes you need to make, in priority order to give your website the best possible chance of ranking well. We are committed to learning about the latest trends and technology. Our entire team contribute to our weekly insights and articles.